Andrew Saunders is the Senior Vice President, Creative Content at Getty Images. 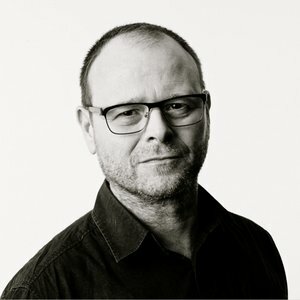 He leads a global team of art directors, editors and creative researchers who are focused on guiding and curating imagery that fulfills the needs of advertising, corporate and new media clients across the world. Through his un-paralleled experience at Getty Images, he has a unique perspective on the successive and dramatic changes in the way pictures are created and used in the global marketplace. While he trained as a photographer, Andrew's particular expertise lies in being able to apply the visual, demographic and social trends that he and his team are seeing to the development of the next generation of photography. Over the years the content team at Getty Images have won countless awards in the world’s most prestigious advertising and photography competitions. Before joining Tony Stone Images and Getty Images Andrew worked as a commercial photographer. He lives with his partner and three children in North London.